There are approximately 20,000 extant letters written by Blessed John Henry Newman. 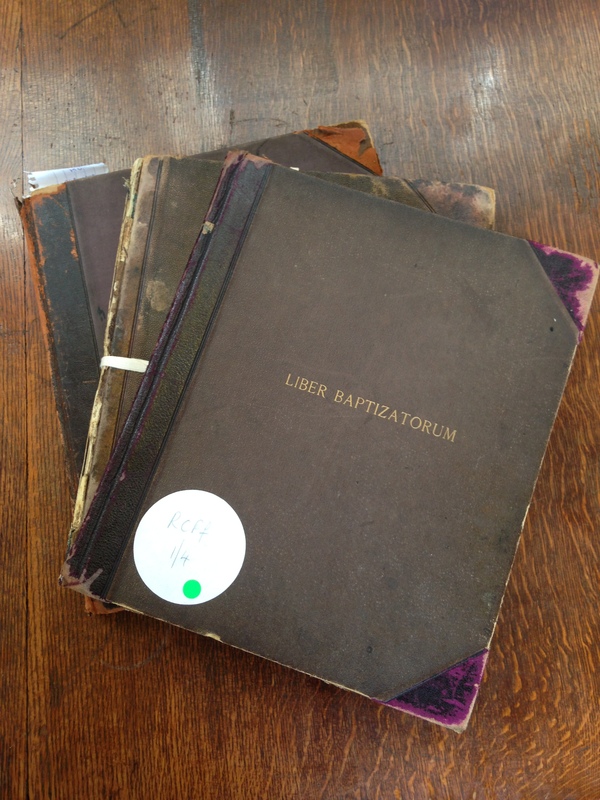 These have been gathered together in 32 volumes by the long and painstaking work of members of the Birmingham Oratory. Mgr Strange, theologian and Newman scholar, has recently published a book entitled ‘J H Newman – A Portrait in Letters’ through Oxford University Press. In this engaging and informative talk, he speaks of the demanding but richly rewarding work involved in this endeavour and he gives us some fascinating insights into the life and writings of the famous convert and Cardinal of the 19th century. We are pleased to announce the publication of the much anticipated biography of the Reverend Rowland Broomhead, one of the key figures in the Catholic revival in the late 18th and early 19th centuries. 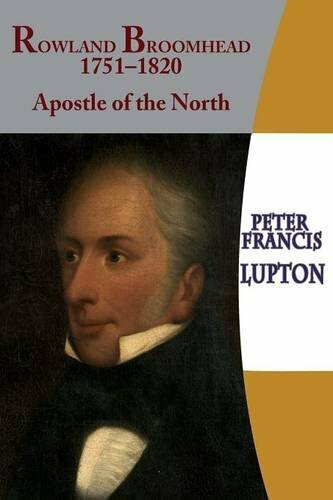 The book is the result of many years of work by Mr Peter Lupton, of Norden near Rochdale, an old boy of St Bede’s College, Manchester, and is a ‘must-buy’ for anybody interested in the restoration of the English Catholic church. The book has been published by Gracewing and is available from their website and from all good online booksellers at the price of £20. S&N Genealogy have a number of data discs that will be of interest to those who have traced their ancestors back to the 16th century. You can view the details by going to their web site and entering ‘Catholic’ in the search box. There are four volumes in the series.